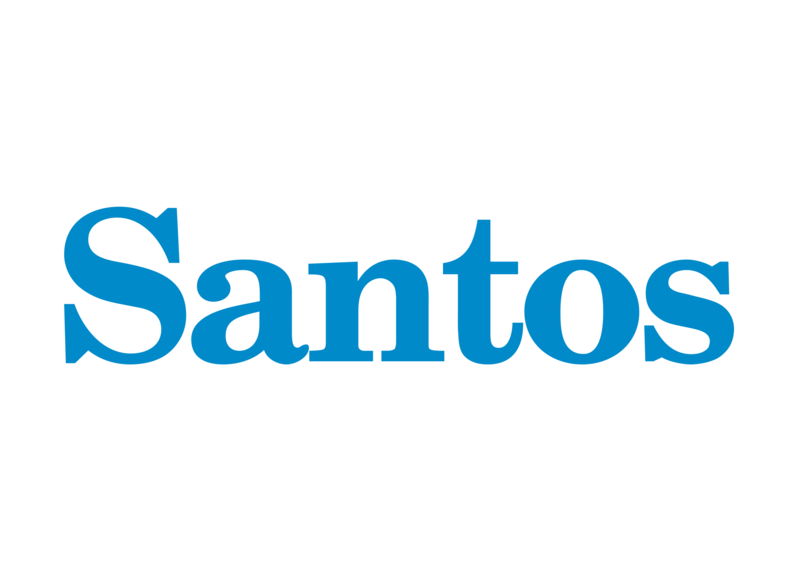 Santos has announced that the National Offshore Petroleum Safety and Environmental Management Authority (NOPSEMA) has accepted the Barossa-Caldita Offshore Project Proposal (OPP), paving the way for the project to forge ahead. Australia’s offshore petroleum regulator has assessed the environmental impacts and risks of petroleum activities over the 25-year life of the Barossa project and accepted the Joint Venture’s project proposal. Santos Managing Director and Chief Executive Officer, Mr Kevin Gallagher said this was the first time NOPSEMA has accepted an OPP, which is a major step in the development approval process that paves the way for the submission of activity-specific Environment Plans. “Acceptance of the OPP gives us a level of regulatory comfort and the certainty we need to enter the Front End Engineering and Design (FEED) phase in the very near future,” Mr Gallagher said. Located 300 kilometres north of Darwin, the Barossa gas field sits within Santos’ Northern Australia portfolio, one of the company’s core long-life, natural gas assets. The company holds a 25% interest in the joint venture along with partners ConocoPhillips (37.5% and operator) and SK E&S (37.5%).